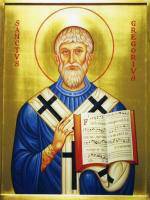 The person who receives the prayer shawl need not be a parishioner of St. Greg’s. The prayer shawl will be blessed by a priest upon completion, so there is no need to have it blessed again. You can share this information with the recipient as well. For generations the prayer shawl has provided comfort and hope to those who are struggling from physical or emotional problems. The shawls are usually knitted or crocheted and prayers are said during the creation of the prayer shawl. The shawl is then blessed and given to someone who will be wrapped in the prayers and warmed by the soft yarn. In return the recipient can then pray while they wear the shawl, and even pass it on to someone else in need—carrying all of the prayers to the next recipient. How Can I Make a Shawl? We have patterns, yarn, and a welcome packet available in the parish office during business hours each day. We can also leave a shawl (or materials) in the sacristy for pick up on the weekends at Mass. You are welcome to join our mission circle on the 2nd and 4th Wednesdays of each month. The group meets in the Tenpenny Hall from 9am-1pm. This is a group that enjoys conversation and informal prayer as they create a variety of handicrafts. 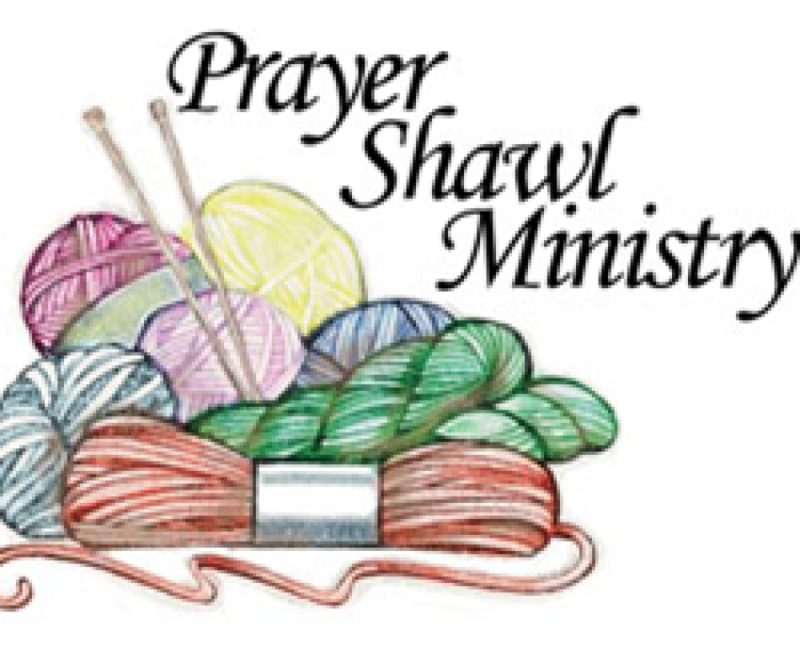 You may create your prayer shawl at home or with your own small group of your choosing. You may also contact St. Matthias or Our Lady of Lourdes to find out when their prayer shawl ministry meets and you can knit or crochet with them. This choice might be nice if you prefer a more quiet environment to create your shawl. Donate yarn: If you have yarn that you would like to donate, we will put it to good use. We prefer thicker yarn that is soft to the touch, as it will create the nicest shawls for the recipients. You can donate the yarn in the basket in the hospitality center or at the parish office. Make a financial donation: If you aren’t necessarily “crafty”, but you find value in the prayer shawl ministry, consider a financial donation to help restock the supplies. Checks can be made out to St. Greg’s and on the memo line, write “Prayer shawl ministry”. Place checks in an envelope and return via the offertory basket or mail/drop them off at the parish office.